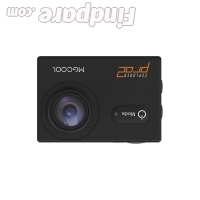 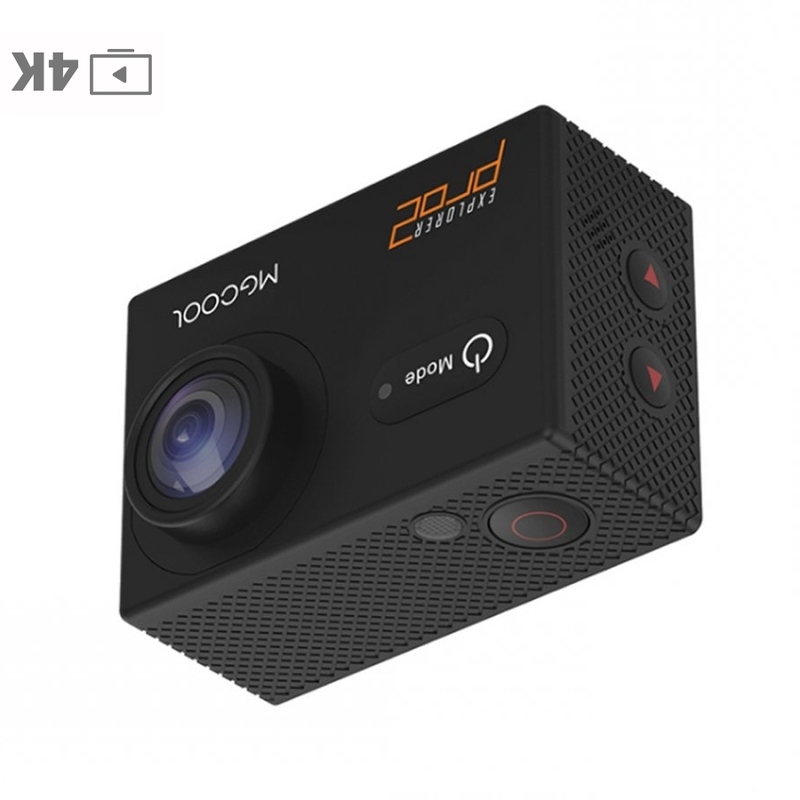 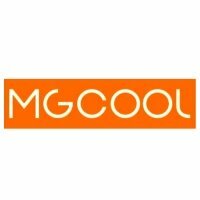 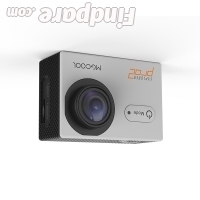 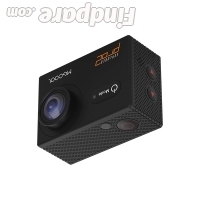 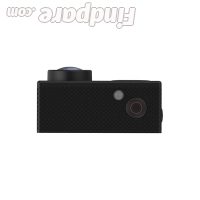 Description: MGCOOL Pro 2 is the native 4K action cam (not interpolated) from MGCOOL flagship. 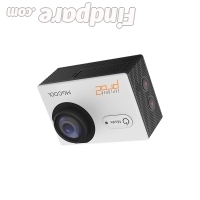 It comes with a very affordable price, about $70. 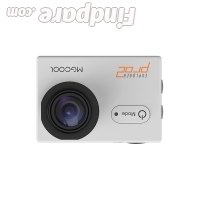 When you open the box, you will get two batteries, mini tripod and a waterproof case along with the other accessories. 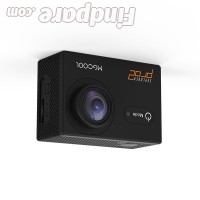 Boasting Sony IMX179 16MP image sensor, the still image results still have a little pixelation and detail issues, but overall, it’s good. Both the colors and microphone quality aren't bad. 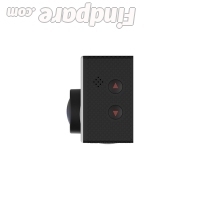 You can hear the microphone produced sound clear enough and the camera footage colors are quite balanced and smooth.